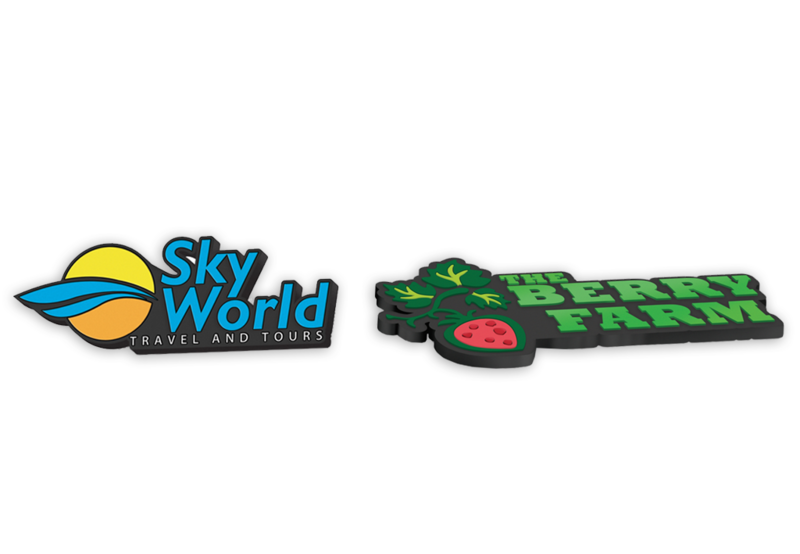 Fridge Magnets are an extremely functional item which makes them one of the most effective promotional products available. 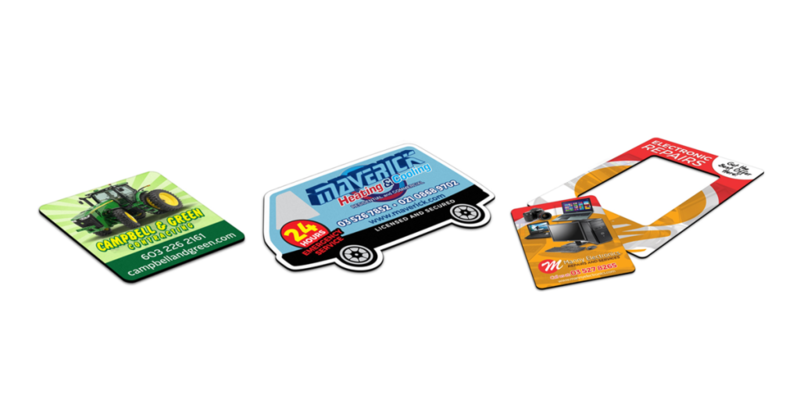 People tend to hang on to fridge magnets for a long time which gives your brand a high level of exposure for a very competitive price. Fridge Magnets are available in many different sizes & shapes and can also be custom made to whatever shape you require. Also available are the fridge magnet shopping pads and the fridge magnet photo frames. The PVC fridge magnet is an attention grabber! It is manufactured in custom shapes with 3D branding on one side. The 3D branding allows part or all of the artwork to be raised from the surface of the product for maximum impact. 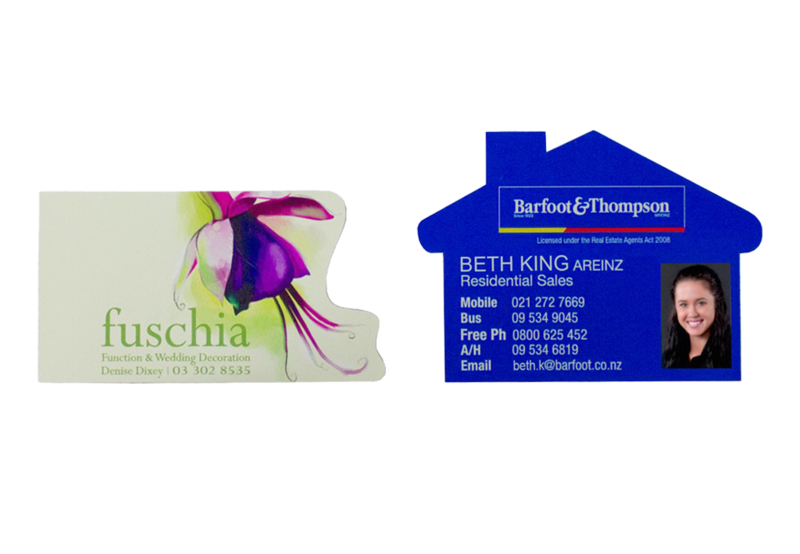 The majority of fridge magnets are manufactured from 0.7mm magnetic material and have a high gloss laminated finish. 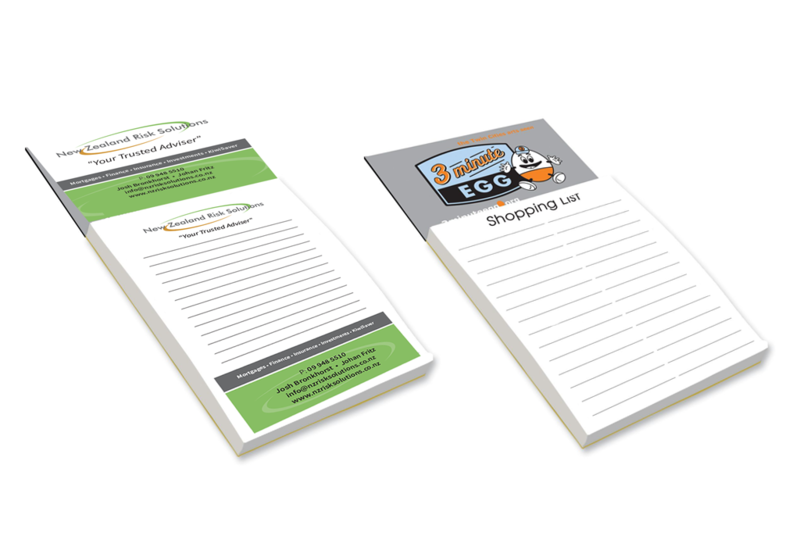 They are digitally printed. Digital print: This production method is used for printing media such as paper, vinyl & magnetic material used in the manufacture of labels, badges & fridge magnets. Ideal for producing unlimited spot colours or stunning full colour at no extra cost but PMS colour matches are only approximate.